All of us love to have a perfect well-toned slim body. Ideal body weight is one of the best ways to keep diseases at bay. Hectic lifestyle, junk food, irregular eating habits, stress and hormonal imbalance, sedentary lifestyle are some of the factors that cause obesity. Weight loss pills, herbal drinks and tablets can just be of temporary fix for fat loss. Regular use of weight loss products can lead to some serious health problems in the long run. Switching to natural remedies is the best way to cut down pounds without any side effects. Lemons are a great way to cut down fat and enhance the weight loss process. 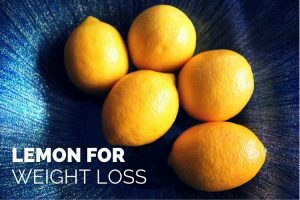 Can Lemons Help in Weight Loss? Lemons are one of the best gifts of nature with amazing health benefits. Lemon juice has long been a proven remedy for effective weight loss. Here is why these sweet-smelling citrus fruits can help losing fat. Lemons are loaded with pectin fibers that prevent hunger pangs thus cutting down junk food intake. Lemon juice is a powerhouse of essential vitamins and minerals including vitamin C, E and A, calcium, magnesium and iron. The alkaline property of lemon juice maintains a healthy pH level within the body which in turn prevents fat storage. Lemons contain a compound called polyphenol that help in weight loss. Drinking a glass of lemon water everyday helps to flush out toxins from the body, enhances proper functioning of the vital organs including liver and kidney as well as boost the immunity system. How To Have Lemon Juice For Weight Loss? Lemon juice with warm water is a time proven remedy for fat loss. It helps to flush out toxins from the body, melt fat and reduce body weight. Mix fresh juice of half a lemon in a glass of luke warm water. You can also add 1 tsp honey. Another way to make a lemon drink is to slice fresh lemons and place them in a pitcher filled with water. Let the juice and flavor from lemon slices diffuse into water for about 3 hours or overnight. Remove the lemon slices and drink the lemon flavored water throughout the day. The rich antioxidants in green help to fight free radicals and reduce weight. Adding a dash of lemon juice in green tea multiplies the weight loss effect. Add 1 tsp green tea leaves to a cup of boiling water and simmer for 1 minute. Switch off heat and cover the utensil with a lid to steep the tea leaves for 2 minutes. Strain green tea in a cup and add 1 tsp fresh lemon juice. You can sweeten tea with a tsp of honey. Drinking lemon green tea everyday aids weight loss. Note: You can also replace green tea leaves with chamomile or dandelion tea leaves. Ginger, cinnamon and cardamom are some of the spices that enable weight loss. The essential oils of these spices help to cut down fight. Pour 1 ½ cup water in a sauce pan and add 1 inch roughly crushed fresh ginger. Bring the water to boil and simmer for 2 minutes. Cover the pan’s lid and let it stand for 1 more minute. Strain the decoction and mix 1 tsp fresh lemon juice. Add 1 tsp honey if required. Drink when the decoction is still warm. Lemon goes very well with certain fruit juices thus increasing the weight loss effect. The blend of lemon, cucumber and mint has amazing weight loss effect besides cooling the body on a hot summer afternoon. Peel and slice 1 cucumber. Place the slices in a juicer. Now add a 10 mint leaves, 1 tsp lemon juice, 1 tsp black salt and run the blender. Pour the juice in tall glasses, top up with crushed ice and serve garnish with mint leaves. Replace your fizzy drinks with this healthy one. Oranges are filled with loads of vitamin C, fiber and other vital compounds that help in losing fat. Basil boost. Peel and slice 2 oranges to add in a juicer. Now add ½ tsp sea salt, 1 tbsp lemon juice, 1 tbsp and 10 basil leaves. Blend well and pour juice in tall glasses. The sweetness of honey and basil leaves should be good enough to balance the tartness of citrus fruits. Top up with crushed ice and serve chilled. Always use fresh lemon juice to reap its complete benefits as bottled lemon juice are filled with artificial additives. Lemon juice is acidic in nature. Regular intake of it can erode enamel and weaken teeth. Hence it is advisable to use a straw while drinking to protect the teeth from the acidic effect of lemon juice. The above home remedies can be easily practiced from home to lose weight. If you know more remedies using lemon for weight loss then please feel free to share them with us here. 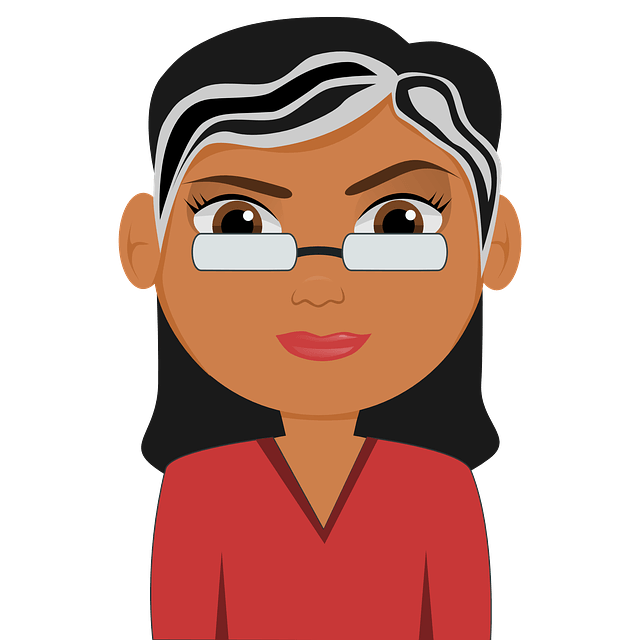 Hw can i lose weight in 28days? Yes, you can if you follow the method regularly, drink plenty of water, eat nutrition food and exercise daily.